Nosework is a growing sport for dog enthusiasts with multiple organizations offering the chance to compete for titles. The goal of this eight week class is to lay the foundations of all canine scent detection by establishing a solid indication of target odor. Dogs naturally know how to use their noses and search. This class will focus on teaching dogs how to tell their handlers when they have found what they are looking for by teaching them an indication behavior. We use an odor obedience box to aid us in shaping the dog’s indication and to help reinforce the target behavior. As teams progress, we will work on proofing the indication against distractions as well as adding in searches on multiple boxes and materials. A solid indication is the most important factor to achieve success in this sport, and once this is mastered, a dog will be able to move onto more challenging searches. ​Participants will be provided with the target odor cocktail (birch, anise, clove, myrrh and vetiver) and a practice box to use at home. Home practice will be encouraged to help dogs master the techniques learned in class. 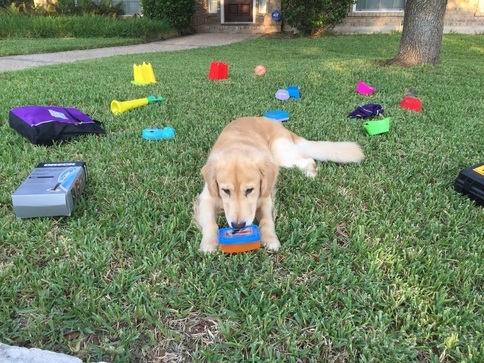 This class utilizes positive reinforcement (using food or a toy) to develop the foundation skills to have fun and be successful in Canine Nose Work. In this four week session, you will be introduced to the basics of Handler Discrimination which will help you and your dog be successful in this often avoided class. This class will explore the different levels of HD present in AKC and UKC trials, and give you and your dog experience and confidence to begin trialing in this element. There will be plenty of individual attention as well as top notch instruction in a small group setting. Please bring a heavily scented glove or sock to the first class. All other materials will be provided. This class is open to all training styles, but all dogs must have a reliable indication and be familiar with the concept of scent work. The Introduction class uses a cocktail of all 5 odors. This will be provided at class. ​The sport of Canine Nose Work provides an opportunity for dogs & handlers to test their teamwork and civilian scent detection skills. One dog and one handler form a team. The dog must search for a hidden target odor and indicate to the handler when the odor has been found. Each search is a blind hide and must be completed within a specified amount of time. During competition, the team is evaluated on their ability to search for, locate and respond to the hidden target odor(s). 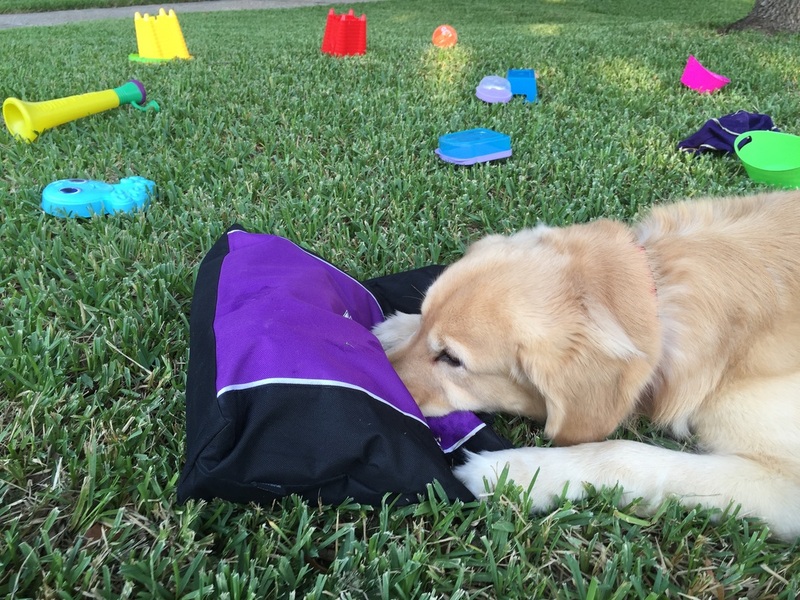 As a dog progresses through the various levels of competition the size of the search area will increase, the number of hidden odors increases and the number of distractions also increases.